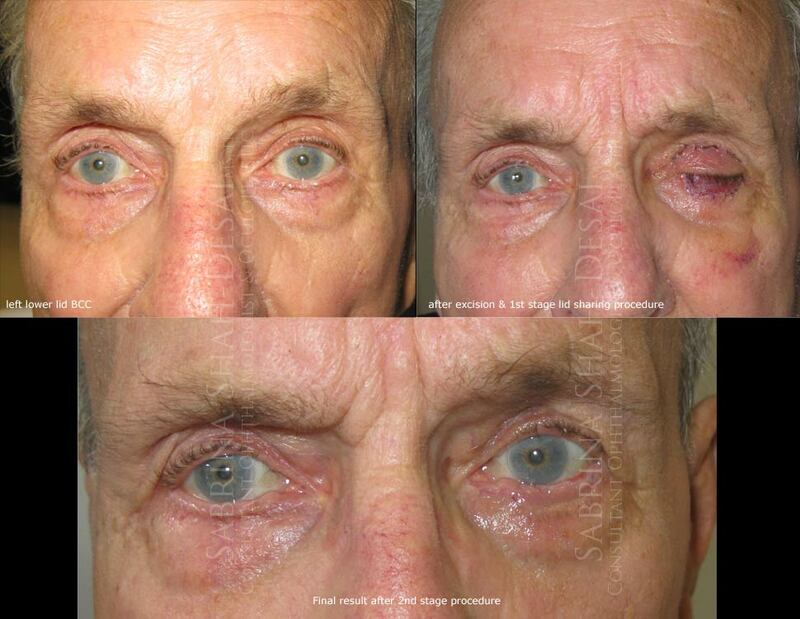 Early and complete removal of periocular skin cancers is vital to reduce the chance of a recurrence, and to reduce the spread to other parts of the body. Complete surgical removal is the most effective treatment for periocular cancers. Complete removal is necessary to reduce the chance of recurrence. The resultant defect requires reconstruction to preserve eyelid function, protect the eye and provide a satisfactory cosmetic appearance. Excision of the skin cancer can be done by Mohs surgery, which is performed by a Mohs trained dermatologist. 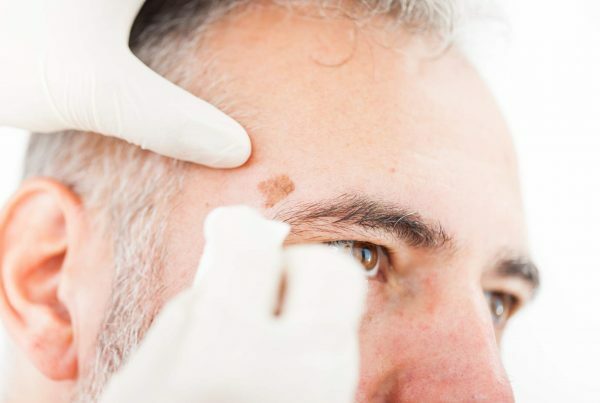 The skin cancer is removed layer by layer under microscopic control, and the ophthalmic plastic surgeon repairs the area once the cancer is removed. Alternatively your surgeon may elect to remove the skin cancer with a small margin of normal tissue, that is examined by the pathologist to determine if the entire tumour has been removed (slow Mohs), which takes 24-48 hrs or as long as 2 weeks. 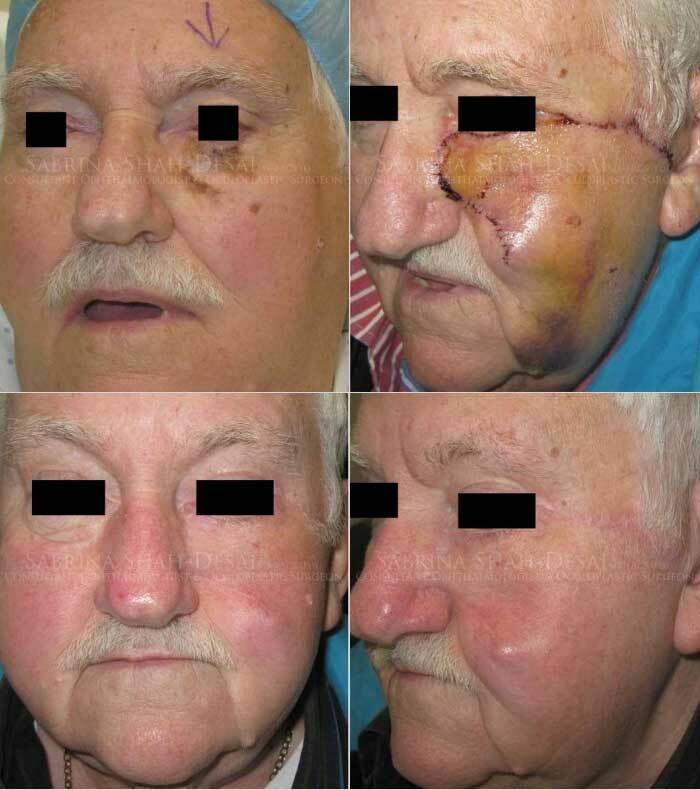 How the area where the skin cancer was removed is reconstructed, depends on the size of the defect left behind. Stitching the edges together can repair smaller defects, larger areas may require a “lid sharing type” operation (using your own upper or lower lid) or local skin flaps or free skin grafts to close them. 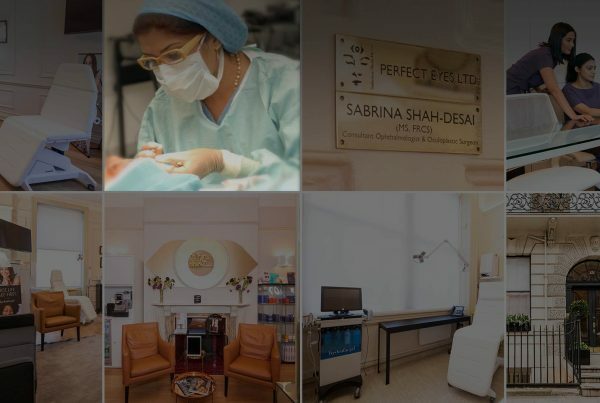 Depending upon the size of the defect, surgery can range from a simple 30-minute procedure to a more complicated 120-minute procedure. Certain types of superficial lesions and precancerous lesions can be treated with immune modulating topical drugs like “Aldara” etc, by dermalologists. Hedgehog Inhibitor Clinical trials are underway, to review the use of systemic medications for locally advanced or metastatic BCC’s. What are the potential risks & complication of surgical eyelid correction? Minor bruising or swelling, which settles in 1-3 weeks, can be expected. Bleeding and infection, which are potential risks with any surgery, are very uncommon. 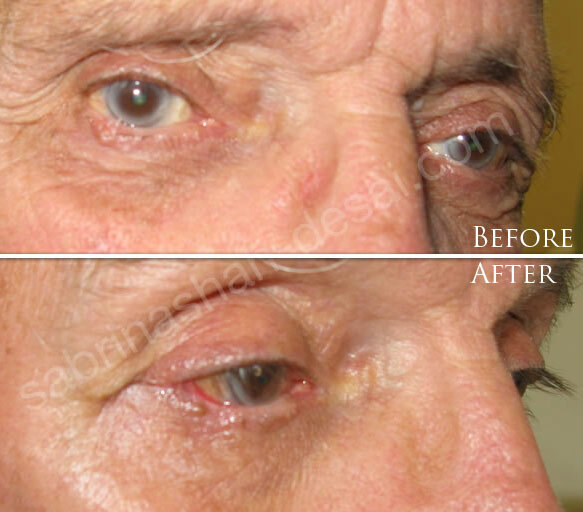 Occasionally the eyelid may look a bit different, smaller or larger than before. If the skin cancer involves the tear drainage system, the eye may tear afterwards. These conditions can be treated by further surgery. Sliding tarsal advancement flap for upper eyelid reconstruction. Orbit. 2014 Apr;33(2):124-6. doi: 10.3109/01676830.2013.814681. Epub 2014 Jan 16. Litwin AS, Shah-Desai SD, Malhotra R.
Orbit. 2013 Aug;32(4):256-9. doi: 10.3109/01676830.2013.788668. Epub 2013 May 10.